Han's Yueming Laser Tech is a professional industrial laser equipment manufacturer located in China. Our wide range of business covers design and production of laser cutting machine, laser engraving machine, and laser marking machine. Capable of providing the product in 100 different models, our company possesses powerful production capacity, with the annual output up to 10,000 sets of machines. In Dongguan and Jiangsu, we build up modern factories, covering 100,000 square meters in floor area. Besides over 100 automatic and high precision processing machines, we also employ 1,000 well trained workers, including 6 young optical experts, 33 researchers with master's degree, and 86 engineers with bachelor's degree. The contribution made by each employee is vital to maintaining the quality service expected by our clients. 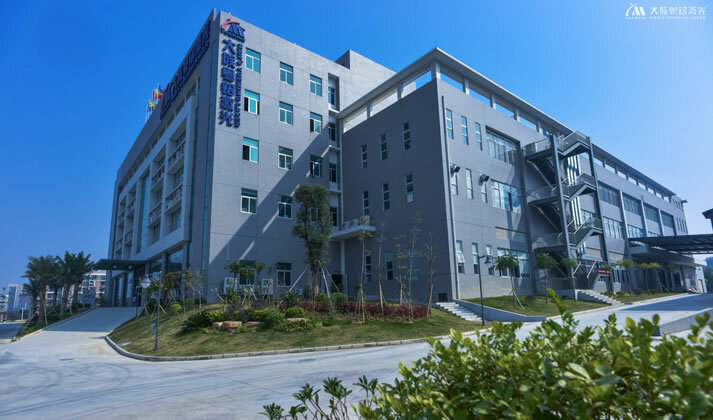 In order to keep improving and consolidate our leading position in the industry, Han's Yueming has established Laser Application and Electronic Control Technology Institute in Shenzhen and Shanghai. In addition, we have built long-term cooperation with many well-known universities and colleges, including South China University of Technology, and Shanghai Institute of Optics and Fine Mechanics. By virtue of the first class quality and competitive price, our product is CE certified, and is highly sought-after in the international market. The laser cutting machine, laser engraving machine, and laser marking machine can be widely seen in garment industry, and shoes and bags industry. Besides, our product is a serviceable tool for advertisement industry, electronic industry, automobile industry, and machinery manufacturing industry. Particularly, application for light guide plate processing in lighting industry is also available. 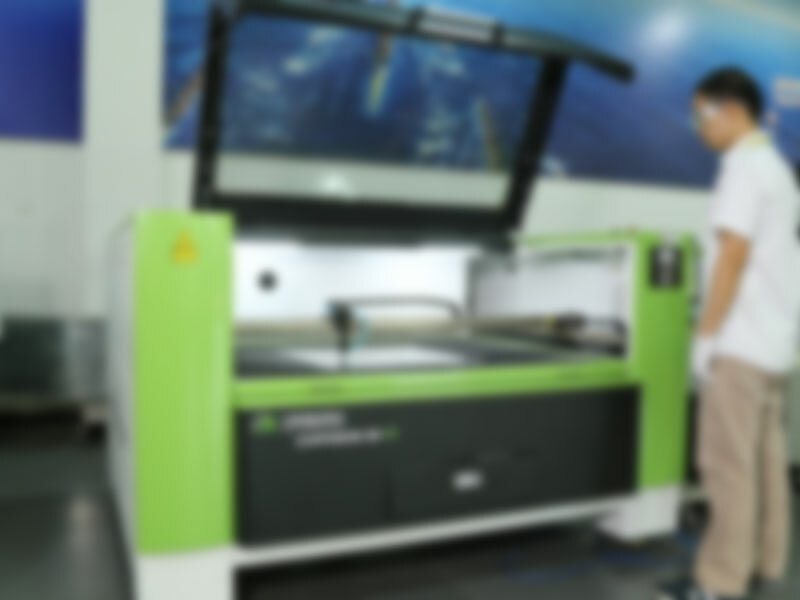 To satisfy user demand with advanced and qualified laser equipment, we found our research and development center covering an area of 1,000 square meters. Aside from the quality and performance improvement, the control system and software are also developed here for the fast response to the market trends. In 2007, we set up the first optical application laboratory in China to conduct study and experiment on laser application. In addition, we invest a minimum of seven hundred thousand dollars yearly in upgrading our product for application development and performance improvement. Germany, Italy, Spain, France, Switzerland, Sweden, Norway, Denmark, the United Kingdom, Belgium, Czech Republic, Portugal, Greece, Lithuania, Moldova, Bulgaria, Romania, Belarus, Russia, Ukraine. Canada, the United States, Mexico. Brazil, Argentina, Venezuela, Chile, Columbia, Peru, Uruguay, Paraguay, Guatemala. 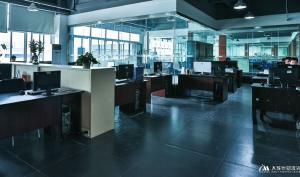 To bring more sense of security to our client, Han's Yueming is willing to provide all-round customer services. We can supply product samples to assist you in choosing the best product in need. Besides, free operational training is also available. In addition to the one-year warranty for most products, we particularly offer 2 years' warranty for several models. Our experienced technicians may also offer operation guidance and problem shooting assistance in English through online service. 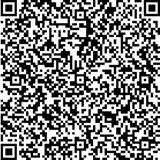 Our company is located in Dongguan city, Guangdong province, where it is known for its developed manufacturing industry. Adjacent to Hong Kong, we have the access to diversified transportation modes. It not only reduces our production cost, but also decreases customers' international shipping charges. Persisting in the motto of "Win market with advanced technology, reward customers with best services", Han's Yueming is here prepared for win-win cooperation with customers all over the world.